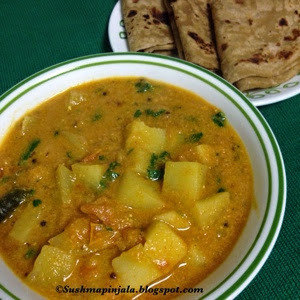 Its been quite some time I have posted some new recipe on my blog. Went through some health issues and after that India trip. Missed all the lovely and delicious recipes from my dear BM friends. Now as am back to blogging wanted to start with a sweet snack. Today we are starting with BM 46, my theme for this week is "Car Snacks." Road trips are awesome. Staying in US, we spend quite some time on roads travelling to different places. Whether it could be for a site seeing or to meet friends and families. Its always good to prepare something at home to munch on during drive. Much better if you choose to make something that is mess free and easy to pass on. For day 1, I have made Shakarpara / Shankarpali. 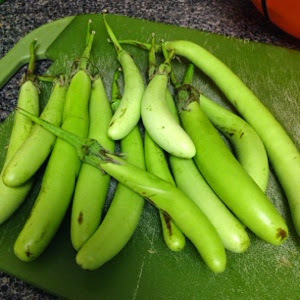 This is not only a great snack for road trips, but also made during Festivals in India. Mix milk and butter in microwave safe bowl. Microwave on high for a minute just to melt the ghee. Now add sugar and let it melt. Now add maida few spoons at a time to mix and make soft dough. Do not make the dough too soft. It should be bit harder than the roti dough. Now remove the dough and mix it well again. Now make it into 4 to 5 portions. Roll each portion as roti, it should be bit think. There will be slight cracks in the edges after rolling. Cut of the edges to remove them. Now cut the roti into desired shape. 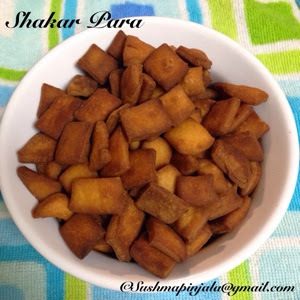 Usually Shakarpara are small bit size squares or diamond shaped. Heat oil and deep fry these pieces till golden brown. Store in air tight container for up to 1 month. Check to see what my fellow bloggers are cooking for BM 46.
love this delicious snack!! can keep munching them!! Nice snack to munch on anytime and a great snack on road trips. That's a great snack to travel with! and good to have you back.. Irresistible snacks, can have a bowl of happily. A snack that one can't stop munching. Love it. Kids love to munch on this lovely snack while travelling. .good one. This is one of my favorite snack, hard to stop munching..Yours look so delicious! !